Leroy Yoder is 50 years old, a loving husband, father of four, and grandfather of six. He has been a forester with Mohawk Lumber for 15 years. 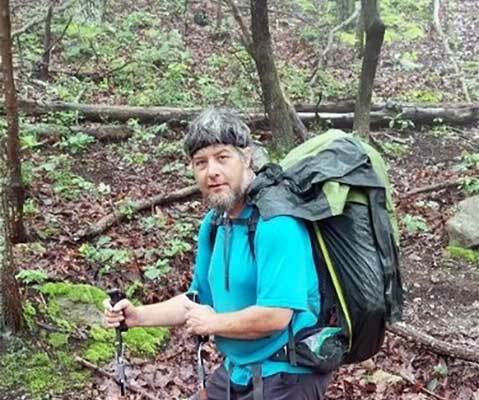 Leroy has been dreaming of hiking the Appalachian Trail since he was a teenager and is finally realizing his lifelong dream of thru-hiking the AT! 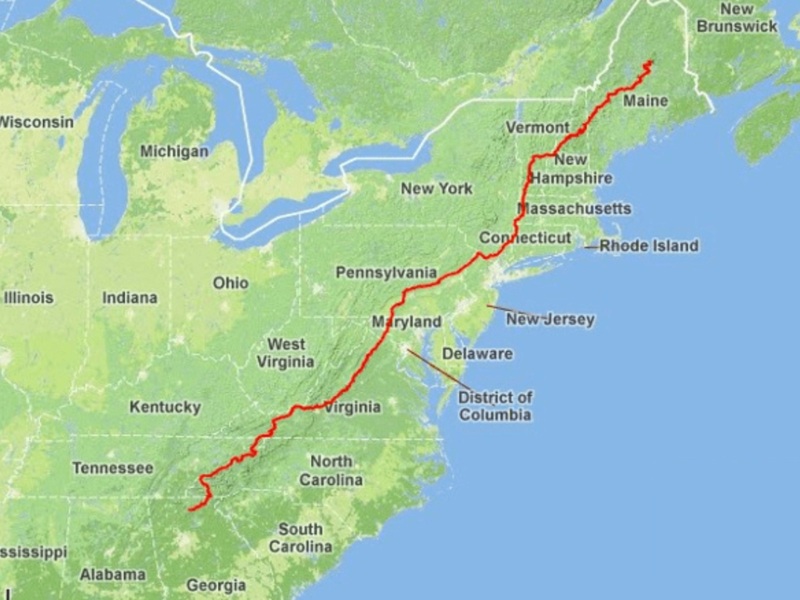 Stretching from Georgia to Maine, snaking its way through 14 states, and making it the longest marked trail in the United States and one of the longest in the world. Every year approximately 2,000 – 4,000 hikers attempt a thru-hike of the AT but only roughly one in 4 hikers complete the trail. Many hikers drop out due to injury or fatigue. Follow along with Leroy through his journal as he battles everything from cold nights to rough terrain and many other dangers such as bears and snakes! He also meets many interesting people and faces challenges along the way. Such as the ice cream challenge! The ice cream challenge is a tradition at approximately the halfway point of the trail where hikers attempt to eat an entire half gallon of ice cream in one sitting. Leroy succeeded! While we battled near record rainfall in Ohio hampering our logging operations. Leroy was sloshing through ankle deep water and getting used to walking all day in the rain. The AT had record rainfall in areas of the trail throughout the year. 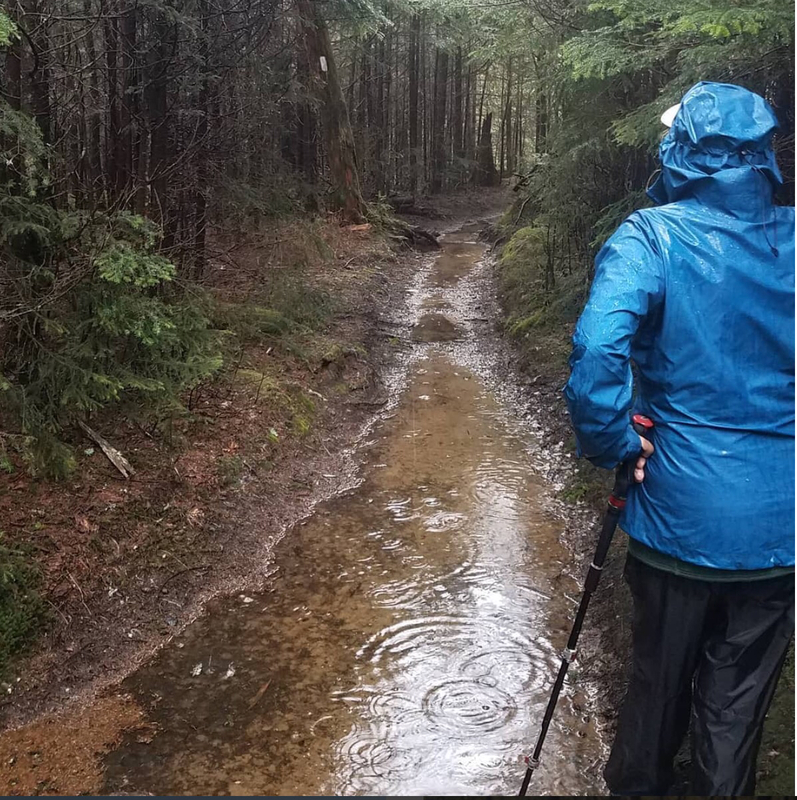 In the last two weeks of hiking the rain had pretty much ceased and Leroy was '' cowboy camping'' sleeping without a tent for the last part of the trail. One night he woke up to the beating of wings and an owl landed on his head. He jumped up flailing his arms as the startled bird took off and sat on nearby branch with a sorrowful chirping sound. 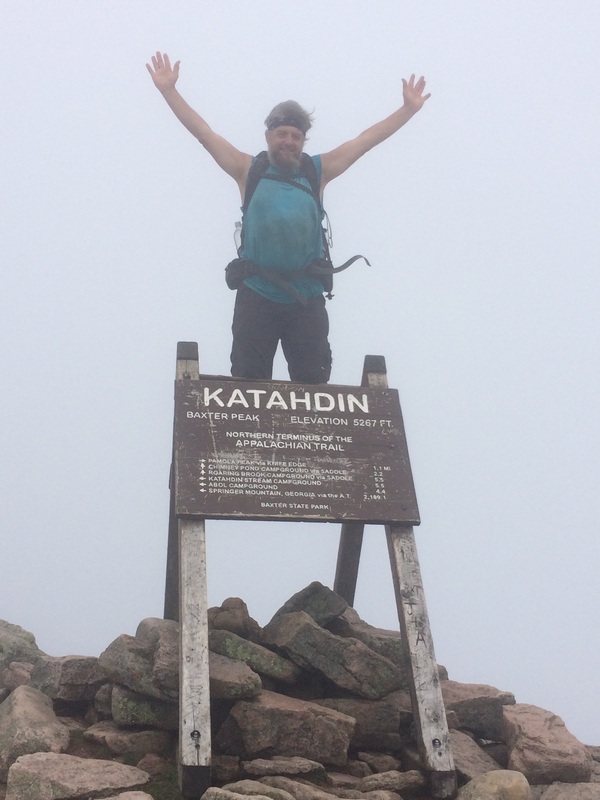 Leroy reached Mt Katadihn and finished the trail on Sept 17th 2018 having hiked a total of 2182 miles. He spent 5 months 7 days on the trail not including rest and resupply days. He says he'll miss the friends he made on the trail but definitely not the trail food!